Well first off, very quickly I thought I would introduce myself as I should have done this in my first article. My name is Gregory Doyle, 27 years old and I have 14 years experience of boxing. 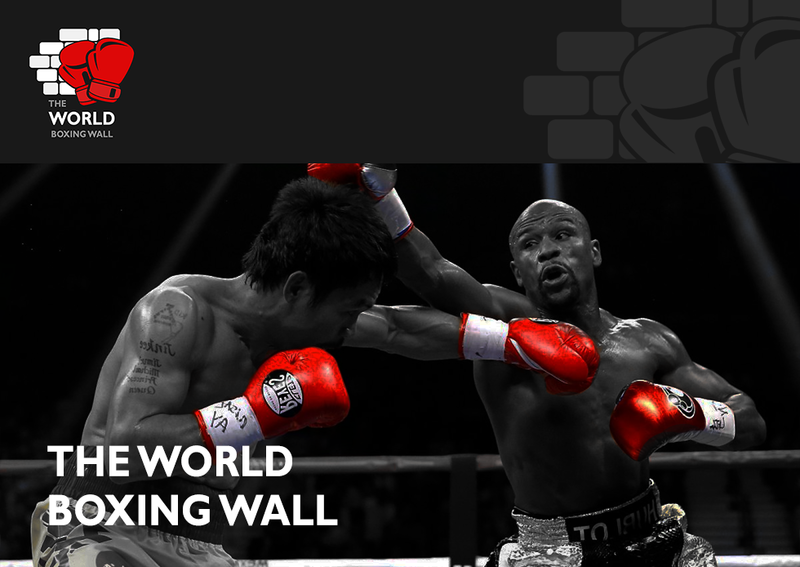 Ex-Amateur boxer, experience in corner work/training, a fan and now attempting to write about something I love and has been my passion since the age of 13 Thank you for reading my first article “Eubank v Abraham – Risk or Reward?” Also a huge thank you to The World Boxing Wall for this awesome opportunity to connect with you, my fellow boxing fans. On Saturday July 29th boxing fans are in for a treat. The undefeated and frighteningly powerful Mikey Garcia takes on the talented but seemingly lost in life Adrien “The Problem” Broner at the 140lbs Super-Lightweight limit. For those of you reading who don’t really know a lot about the “beyond the ropes life of boxing”, this the potential to be the best fight of the last 15 years. The key word there is “Potential”. So why is it not a forgone conclusion that this fight will be classic? Where do I start. Mikey Garcia himself is a three weight world champion and has yet to taste defeat in a unblemished yet also stop/start career. Garcia is a phenominal talent and rose to fame after winning a technical decision for the WBO and Ring Magazine Featherweight world titles (following a head clash that broke Garcias nose) against Orlando Salido. Garcia would rise to fame with an outstanding resume at Super-Featherweight that included names such as Juan Manuel Lopez, Roman Martinez who is known on these shores for knocking out Nicky Cook however coming up short against Scotsman Ricky Burns, taking the Puerto Ricans WBO Super-Featherweight world title in the process and outpointing Juan Carlos Burgos another tough Mexican. Garcia seemed to be going big places in a hurry accumulating an outstanding record of (34-0-0 28KO’s) and was also starting to become a very avoided man before disaster struck. Garcia became tangled in a very messy contract dispute, due to being unhappy with purses he was receiving, claiming he was being underpaid for his career fights with company Top Rank. This led to the fighter sue the promotional company owned by Bob Arum. The process got very messy and ended up costing Garcia two and a half years of his flourishing career before the parties reached a mutual agreement. An agreement that details have never been disclosed. Garcia returned to the ring on July 2016 and looked like he had never been away, taking apart Elio Rojas in five rounds before delivering what will very possibly be the 2017 knockout of the year against WBC Lightweight champion Dejan Zlaticanin taking the title and Zlaticanins unbeaten record along the way. My thoughts on this fight will shock some. 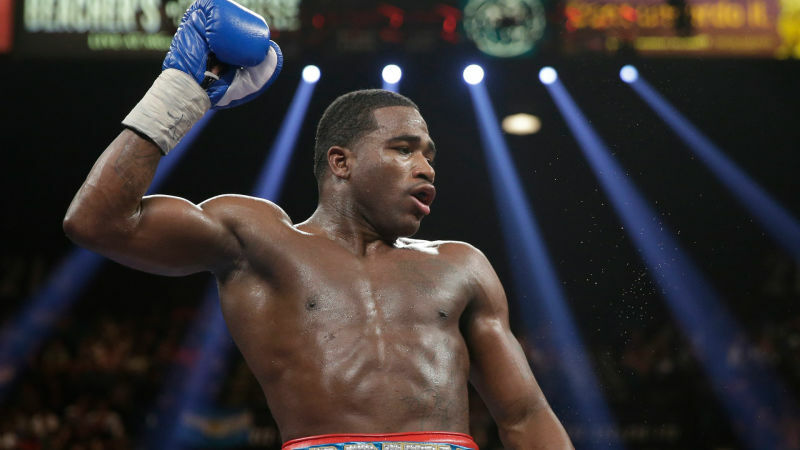 I truly believe if the very best Adrien Broner shows up in this fight he could take Garcia apart. Broners impressive combination pot shots, speed and powerful left hook could really give Garcia problems. Broner for me is arguably more talented than Garcia which is taking nothing away from Garcia, I just rate Broner very highly when he is at his very best. Broner on form for me is a cross between a young Shane Mosley with the intelligence of a Felix Trinidad. However, Broner is far too unpredictable and if he is anything less than his very best then he losses inside the distance for the first time in his career as I believe Garcia will chop him down before stopping him inside 9 rounds. The later is more likely but if both fighters are at their very best then I believe this will be one of the best fights boxing has seen in the last fifteen years. I hope you all make catching this fight a priority because this one could get very special. When the two fighter come together you have Garcia an all round good guy who seems to have had a stroke of misfortune in his career. Broner the fighter with all the ability with a seemingly bad attitude. Throw the two of them together and you could be looking at a potentially beautiful fight.